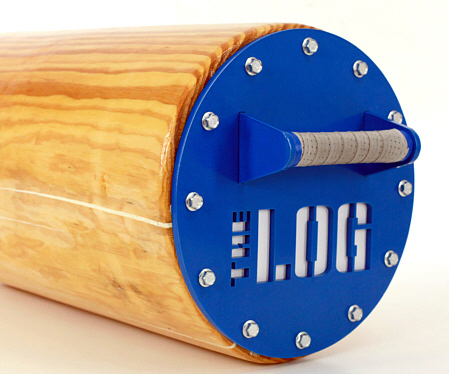 SO ORDER THE LOG THAT’S RIGHT FOR YOU, RIGHT NOW! 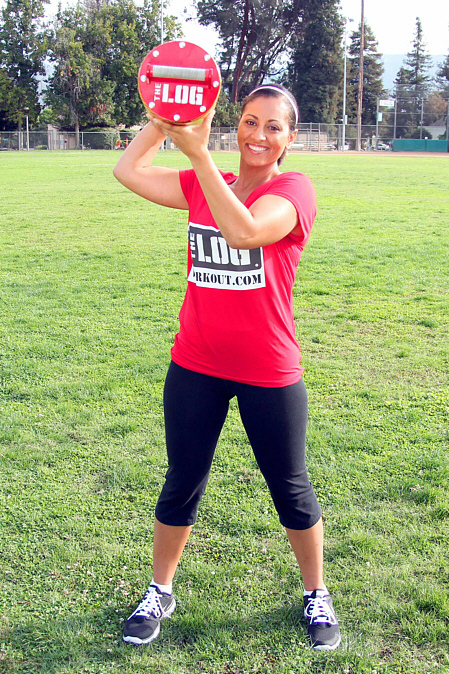 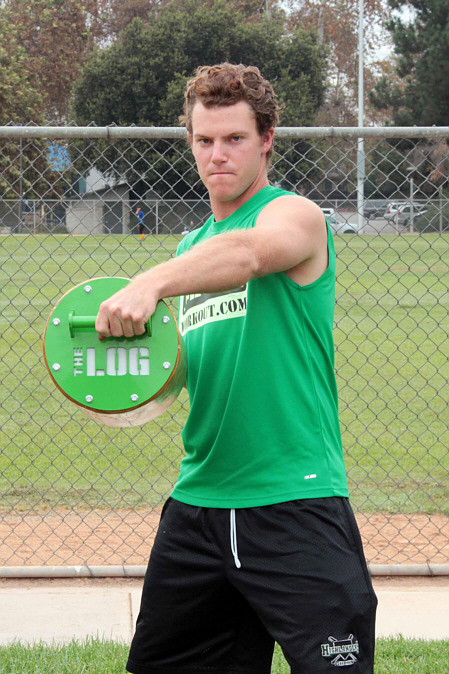 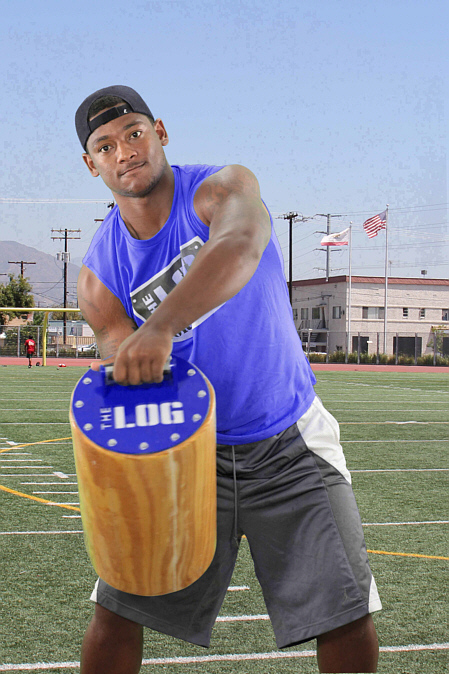 Watch this preview of The Log Workout Sports-Specific Exercise and Training Videos! 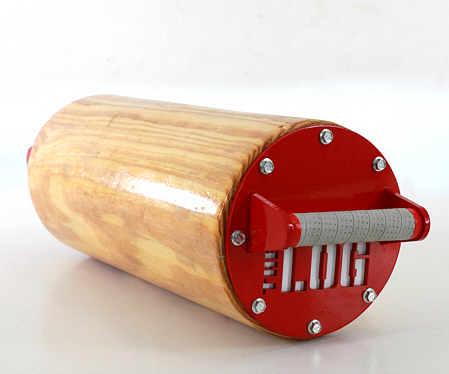 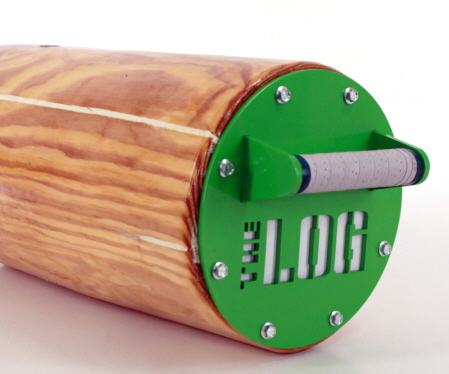 Due to brisk sales and the fact that each LOG is made to order in the USA using the finest American log-wood, please allow 4 to 6 weeks for delivery.